New Restaurant Specials and Catering Options! We are VERY excited to announce that we will be opening a full sit down restaurant with a bar and expanded menu! For more information click the link below! More details to come! 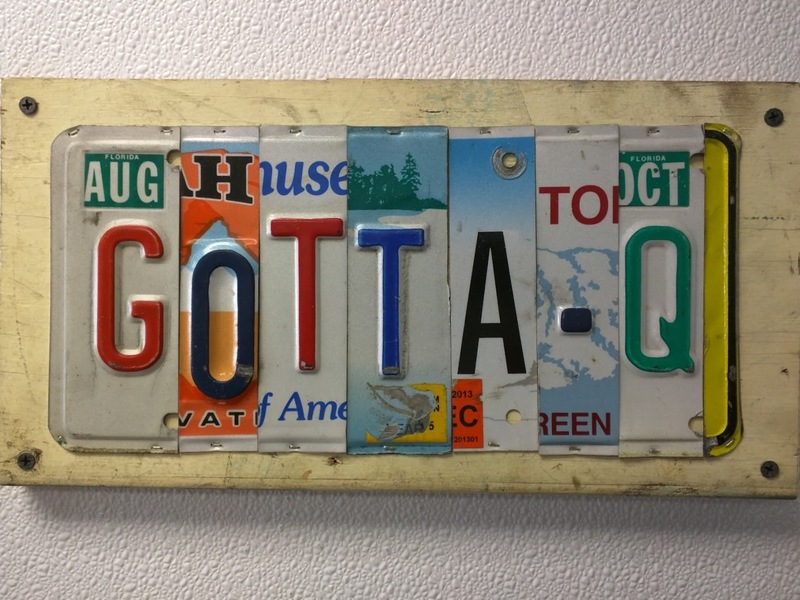 Thank you to all who voted for GottaQ and helped us win BBQ Food Truck of the Year for the second year in a row!!! Check out what Food&Wine.com has to say about us in their new article!! Msn's Top 50 BBQ Joints in the USA! Click here to see where we ranked! Food Truck Season is BACK!!! Click here to find out where we are!